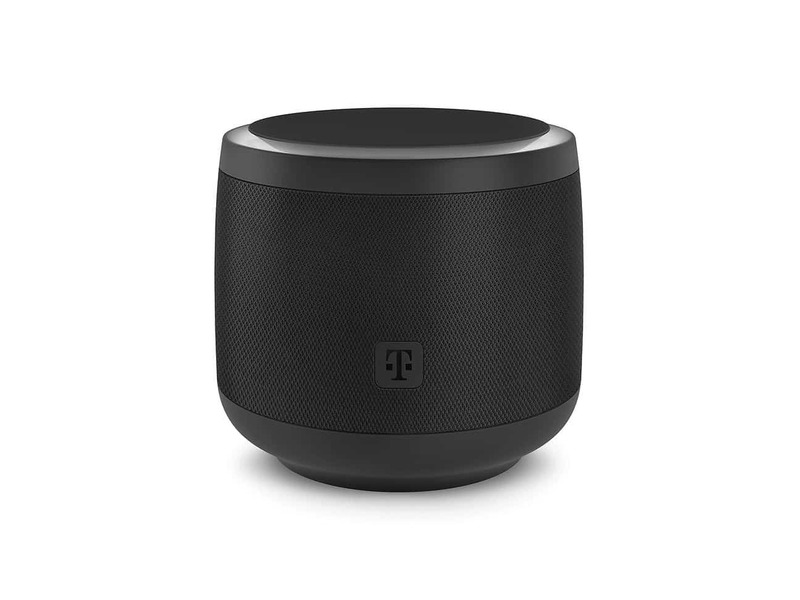 Deutsche Telekom, the parent-company of T-Mobile, has just announced a new smart speaker at IFA 2018 in Berlin. This smart speaker has Amazon Alexa on-board, but it also has a few other neat tricks up its sleeve. 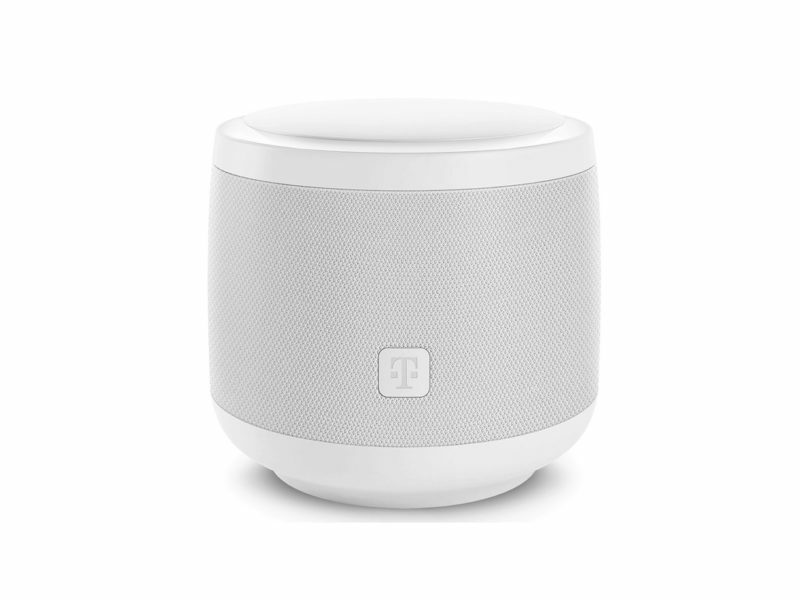 Customers will be able to use voice commands to control some of Deutsche Telekom’s services, which include EntertainTV and Magenta SmartHome to make and receive calls using this smart speaker. It’s a bit interesting that Deutsche Telekom didn’t just stick Alexa into this speaker and call it a day. Instead, it is going to be working on its own personal assistant that will live inside this smart speaker. This could be so that it works better with Deutsche Telekom’s existing services. It also would not be surprising to see T-Mobile launch this in the US, especially as it is ramping up its own TV service in the coming months. It would definitely be future thinking of T-Mobile to launch the TV service with its smart speaker and assistant that can control the entire thing. You are reading an article on the Deutsche Telekom’s New Smart Speaker Includes Amazon Alexa – IFA 2018. All materials on the site Gadgets F, а также и статья Deutsche Telekom’s New Smart Speaker Includes Amazon Alexa – IFA 2018 - written for the purpose of information enrichment and we are happy if you like our magazine.